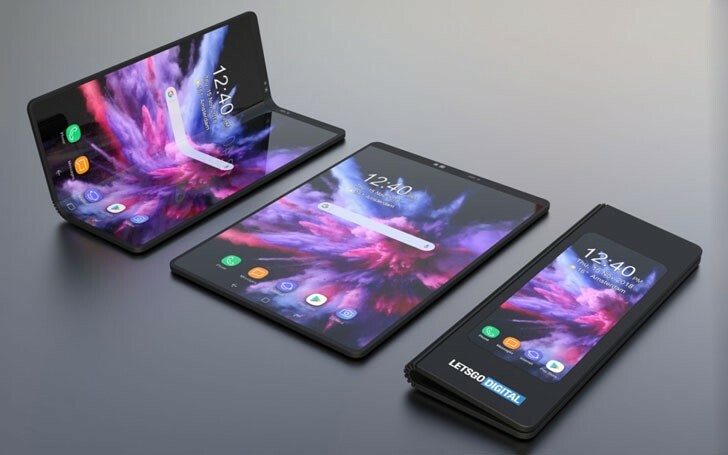 The Samsung Galaxy F or Fold is spotted going through the CMIIT (China’s Ministry of Industry and Information Technology) which means that Samsung plans to bring the Galaxy F to the Chinese market. This just in time as Samsung’s Unpacked event next month will likely see the debut of the Galaxy F.
2019 is going to be a very exciting year for smartphones as companies race to push the boundaries of hardware design. Whether fully foldable hardware is going to be the future is yet to be determined but it’ll be fun to watch it happen either way. The Galaxy Fold will be announced on the same stage as the Galaxy S10 on February 20 in San Fransisco.